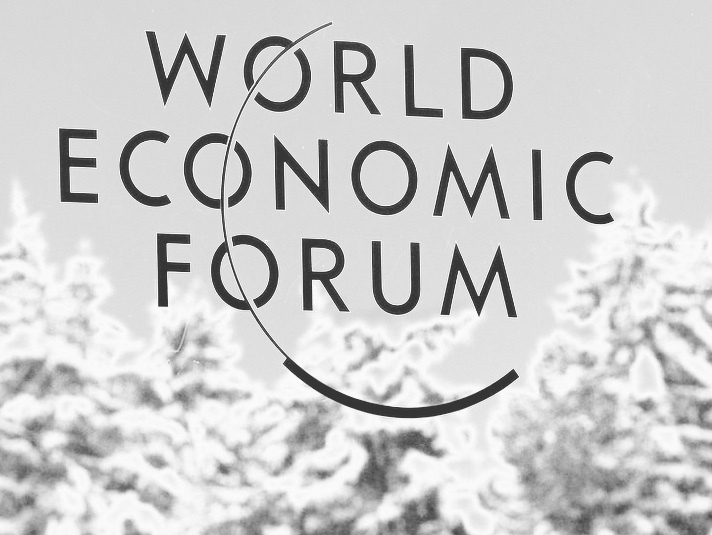 The World Economic Forum 2015 may have been fetishizing success. I hope not of course, but listening to all the leaders, it did cross my mind. We’ll really only know decades from now. When there might be enough hindsight so as to be accurate, and, a whole lot less complicity so as to be honest. What do I mean by fetishizing success? Google offers a definition for fetish as having “an excessive and irrational commitment” to a course of action and success as “the accomplishment of an aim or purpose.” In that sense, I use the phrase ‘fetishizing success’ to denote a cultural metaphor. Yet, it appears that the functional difference between businesses (make profits, create jobs, etc) and people (earn and income, be better members of society, etc) has made each function polarised with respect to one another and the conversation rather asymmetrical. More monologue than dialogue. More instruction than discussion. That somehow interests are, and, could be mutually exclusive. In this sense, Davos is trying to offer an alternative means for dialogue. Davos intends to make the conversation less mutually exclusive. However, there have been similar targets and agendas which we’ve yet to meet. And no matter how much one learns to speak nicely and with good intentions, are the people we hope to be nice towards even listening? This entry was posted in Uncategorized and tagged davos, economics, governance, international economic orders, leadership, society, success, TWAIL, WEF2015 on February 18, 2015 by lawandphilosophy.co.uk.